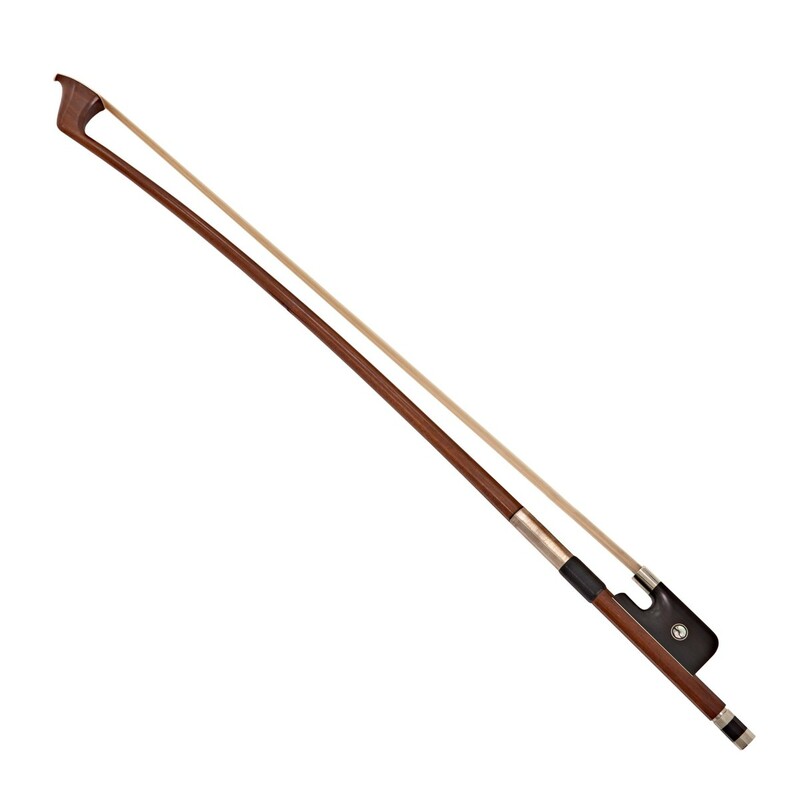 The Marco Raposo French Style Double Bass Bow utilises the best of the French and German Bow making traditions. This bow combines intricate hand crafting methods with modern technological advancements for a feel that's both familiar and consistent. The Brazilian Pernambuco material translates the subtle nuances and expression in your performance for an open weight on the strings. The Marco Raposo French Double bass bow enables the advanced and musician to develop and articulate their own tonal characteristics and playing style. After studying the art of bow manufacture in New Hampshire, Marco Raposo established his work shop in Domingos Martins, Brazil. 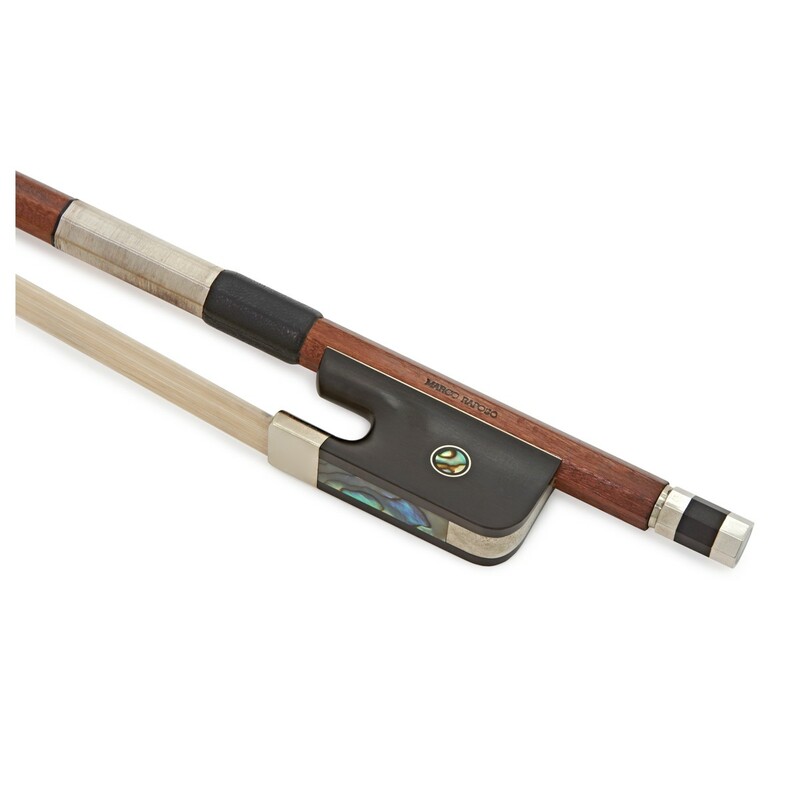 By utilising one of the most precious forms of Pernambuco wood, the Pau-Brasil, Raposo achieved a high quality bow that translates the sound in each musician’s head to the strings. His manufacturing style combines the best attributes of German and French traditions, providing each musician access to unlimited playing styles.